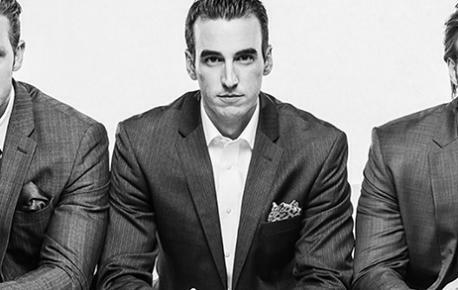 Their recently released full-length album, RISE, has been called by critics, “strong, brave, and inspiring…anything but boring.” Thus GENTRI: The Gentlemen Trio has taken the music industry by storm since first joining forces in 2014. These highly trained tenors - all leads in Broadway productions The Phantom of the Opera, A Tale of Two Cities, Beauty and the Beast and The Scarlet Pimpernel - became friends while starring in a touring run of Les Miserables. The rest is history! In becoming GENTRI, the gents – Brad Robins, Casey Elliot and Bradley Quinn Lever – developed a superb blending of their tenor vocals into a signature sound, one that’s neatly described as “Cinematic Pop” with lush, epic orchestrations and rich, dynamic three-part harmonies. 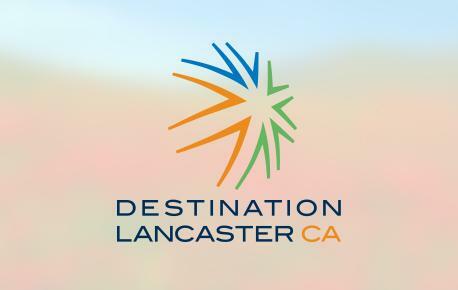 Don’t miss this breakout group at the Lancaster Performing Arts Center.